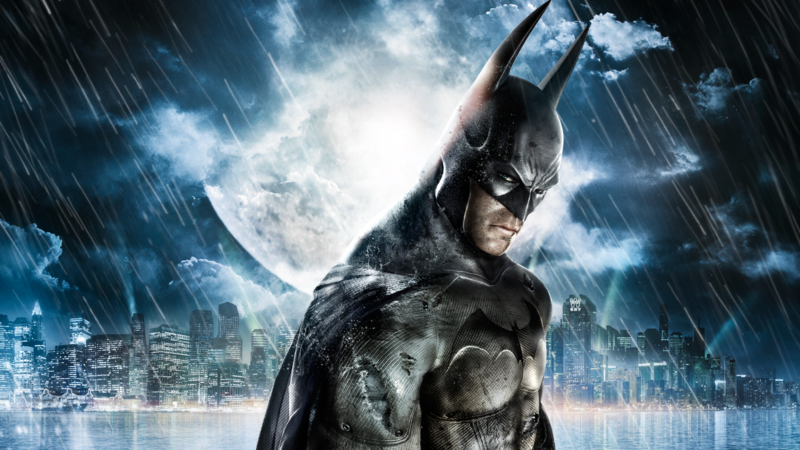 Rocksteady Studios launched its seminal Batman: Arkham series ten years ago this August, with the launch of Batman: Arkham Asylum. It’s not yet clear how the studio or Warner Bros. plans to celebrate, but fans can get a head start with a new black and white statue from Kotobukiya. This particular statue’s design bears many similarities to the one produced by Kotobukiya for Batman: Arkham City. Even Batman’s pose for the two statues appear to be identical. The key difference, of course, is evident in the change of color. For reference, check out the Arkham City statue on Kotobukiya’s official store, where the item is still avialble for purchase. 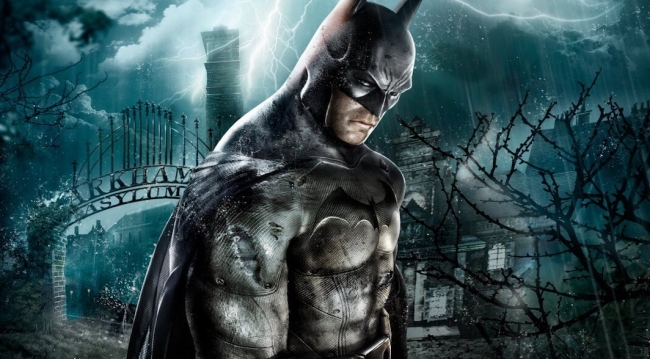 At present, the black and white statue for Batman: Arkham Asylum lacks essential details. For instance, a price and release date have yet to be unveiled. Some details, however, such as the materials that make up the statue and its size are likely to match those of the Arkham City statue. As Arkham Asylum’s 10th year anniversary draws near on August 25th, Kotobukiya is bound to release more information. Hopefully, one way Rocksteady chooses to celebrate 10 years of its acclaimed Batman series is by announcing its new project. Based on recent job listings, it certainly seems the team is gearing up for a big reveal. What the game is about could not be any more shrouded in mystery. Whatever the Rocksteady team has up its sleeve, the Man of Steel definitely won’t be the star of it.